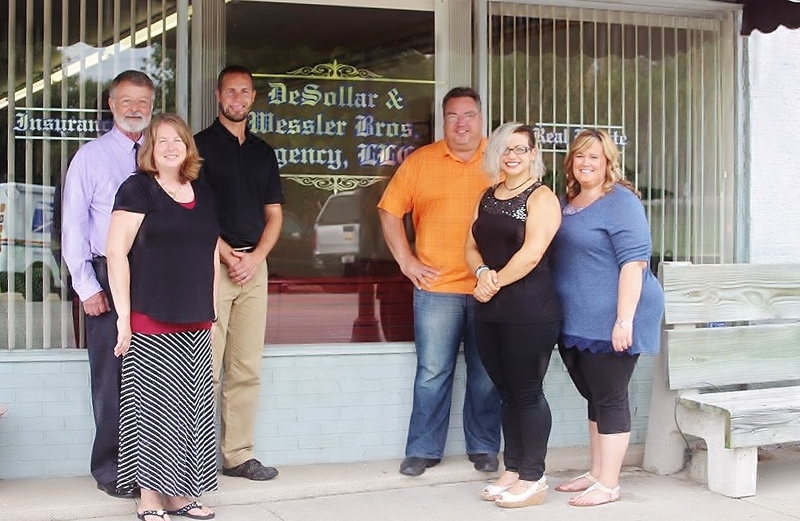 DeSollar & Wessler Brothers Agency, Inc. Serving Beardstown and surrounding areas since 1922, the DeSollar and Wessler Bros. Agency LLC offers personal, commercial, and farm insurance in addition to local real-estate services. Individual agents, rather than a large corporation, ensure that you receive quality service and coverage that meets your needs.